Jenises Web Consulting will conduct a marketing audit of your business and will then formulate strategies to ensure your business remains competitive. Your website will be designed to complement your online strategy. We will provide you with a Content management System that will enable you to update your website to you own comfort level. Alternatively we can provide ongoing administration of your website. There is no point having a great business strategy and website unless customers can find your website ahead of your competitors. Search Engine Optimisation (SEO) will improve your search engine rankings when compared to your competitors. High quality video, images and text are essential for a successful website that differentiates you from your competitors. 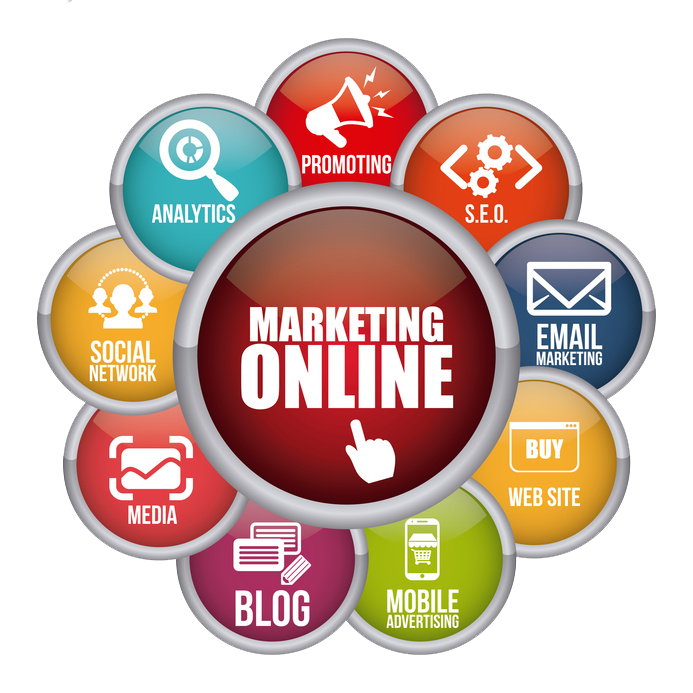 Jenises can assist you in the production of these services to make your on-line presence successful. If you need assistance in establishing your on-line presence or developing new markets then fill out the contact form on this website and I will contact you shortly.